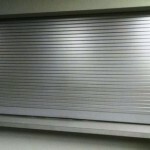 Distinguished by their clear anodized aluminum curtain finish, Model 652 rolling counter doors are designed to fit openings to 20′ wide and 9′ high. 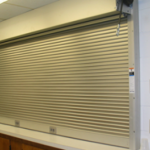 These doors are ideal for a host of small-opening applications where security is important and non-rated door is appropriate. 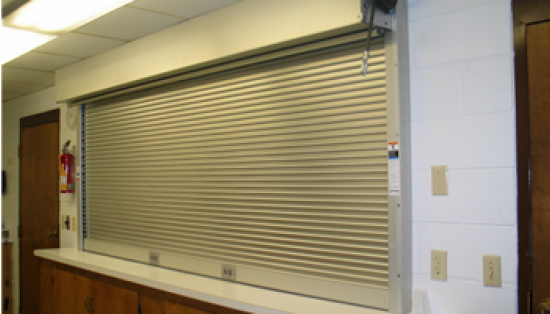 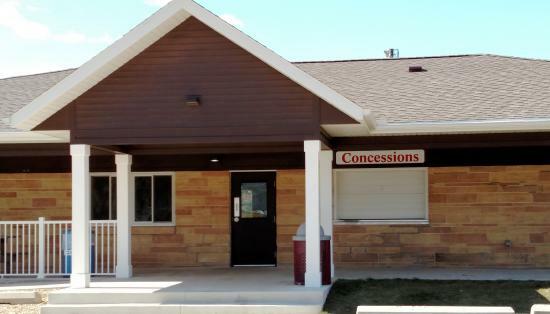 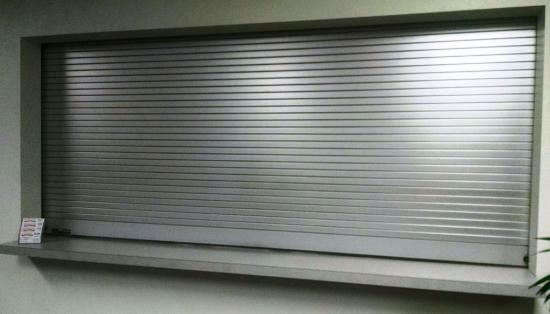 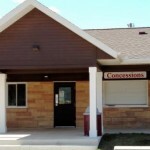 Common applications include concession areas, cafeterias, pharmacies, parts-storage areas and ticket windows.